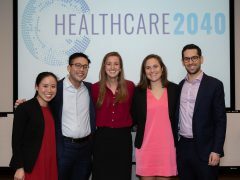 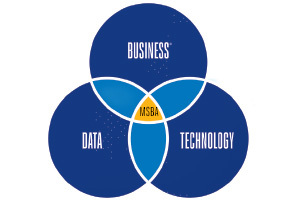 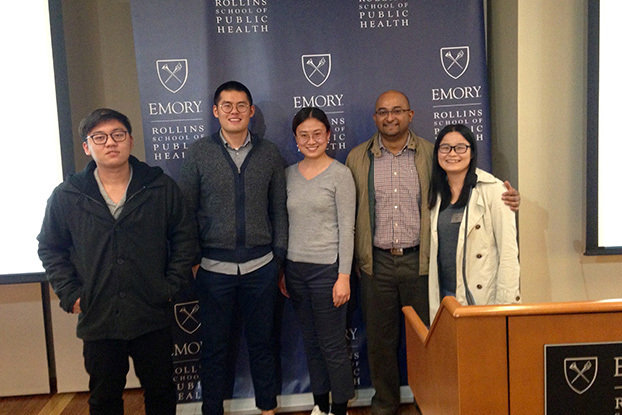 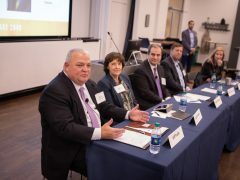 The evening before finalists in the Goizueta Healthcare Futuring Competition presented their visions of the U.S. healthcare landscape in 2040, a panel of senior leaders across multiple sectors of the healthcare industry gathered to make their own predictions. 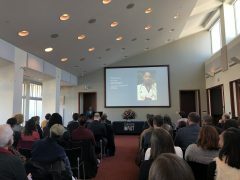 The theme of this year’s MLK Community Service Awards Program was “Standing Strong During Times of Challenge and Controversy.” The program was co-sponsored by Goizueta Business School and Rollins School of Public Health and took place on January 24 as part of Emory’s King Week. 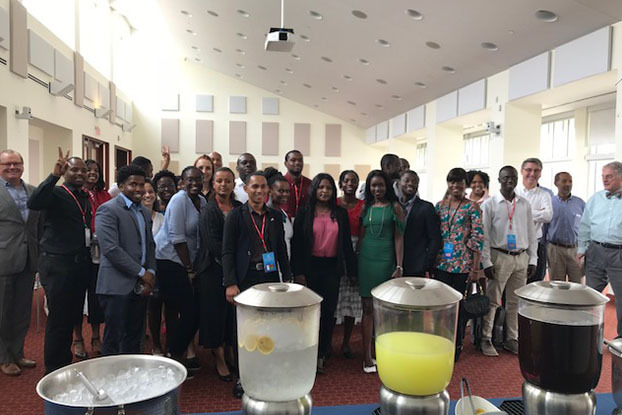 During the fifth annual Young African Leaders Institute, or YALI, 25 professionals from 19 countries stepped foot inside the Delta Leadership Hub at Goizueta to learn more about the school’s curriculum and culture.